What does your monthly budget look like? When you look at your pay check, you may well allocate money for your monthly household budget. This includes the utility bills and other household expenses that you may have. If you have a car, you should have money for petrol and your car loan. There is also rent or your monthly mortgage that you need to pay for. Then, there are the credit card accounts that you have. In a world which relies mostly on a credit system, it is quite easy to get into the habit of making one purchase after another, without stopping to think about the consequences of your actions. As such, you may find yourself with more credit card debt than you can handle. 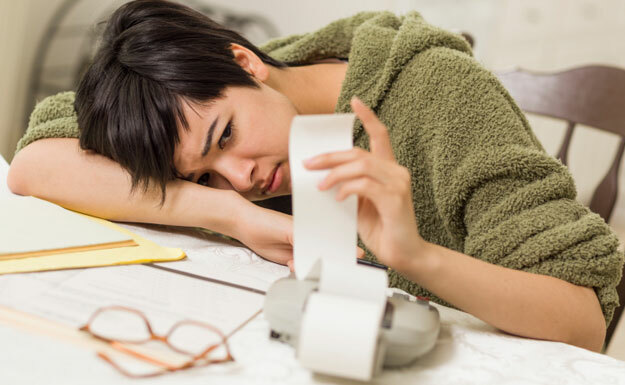 Dealing with mounting debt will definitely take its toll on your finances, so it pays to know what your options are should you find yourself in a situation where you cannot keep up with the repayments on our debts. First, what exactly is a debt consolidating loan? As the name implies, it is a type of loan that you take out so that your different debts with credit card companies etc can be consolidated. Let us say that you own three credit cards with different banks. Every month, you are paying a certain amount for credit cards A, B and C. These may have varying due dates and interest rates. If you forget to pay the monthly dues that you have for credit card C because it does not coincide with your pay day or simply because you forgot, then you will get charged with penalties and fees for that card. If the same thing happens with credit cards A and B, then all your debts will pile up one after another. Through a debt consolidating loan, a lender will provide you with the means to combine your bills from credit card companies A, B and C – so that you will be left with just one bill to pay every month. Read on to find out more about the two types of debt consolidating loan available, as well as the pros and cons of each. Your monthly payments can be reduced, making your debts feel more affordable. You can get lower interest rates because you are borrowing against security or collateral. You can consolidate all your existing debts into one loan that is more manageable, because there is just one monthly instalment.